Let's face it, rejection is NO fun! And if you’re reading this you are looking to learn more on how to building your Network Marketing business without rejection. We’ve all been told No or some variation of being rejected. Sometimes the “no” is polite while other times it can just be darn right mean. Does the simple fear of rejection or what others may think of your new business prevent you from sharing and inviting other to take a look? Do you think that you have convince your prospect or be a salesman in order to avoid rejection? Do you tend to get stuck waiting for a reply instead of continuing with sharing your products or services with others? If the answer is yes to any of those questions don’t you worry, I know how you feel. I have been there myself and I'm going to share with you how I built a multiple six-figure Network Marketing Business without Rejection in the video below. Attraction Marketing will help you to decrease your rejections. 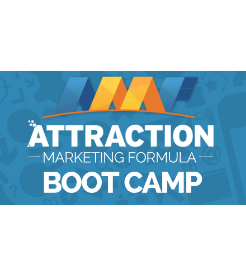 Make sure to also pick up your copy of my mentor, Ferny Ceballos’, eBook Attraction Marketing Formula. This eBook completely redirected and course corrected how I was building my Network Marketing Business using the internet. Gone are the days of spamming strangers or chasing dead-end prospects. 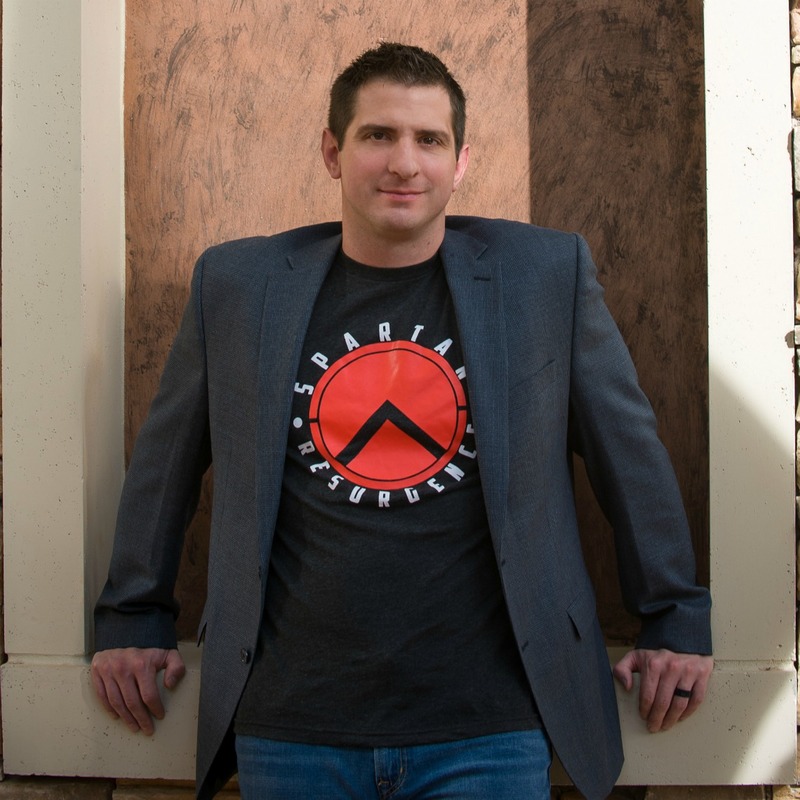 Following what is taught in the Attraction Marketing Formula ebook I went from “being the hunter to being the hunted” where prospects are asking to join me and my business on a daily basis. Thanks for reading and if you had an Ah-Ha moment from the video above, please leave it in the comments.